Molly Ringwald does it again releasing another well written book When It Happens to You. I grew up in the 80’s, a time when break dancing and movies like St. Elmo’s Fire, Dirty Dancing, Ferris Bueller’s Day Off, Sixteen Candles, Pretty in Pink and The Breakfast Club were popular. 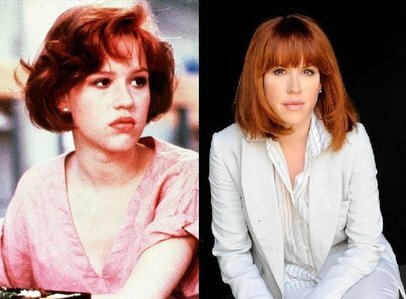 Molly Ringwald was not only a superstar in the 80’s but she also captured our hearts. Sep - 21 | Posted by: KHL Staff | no comments.